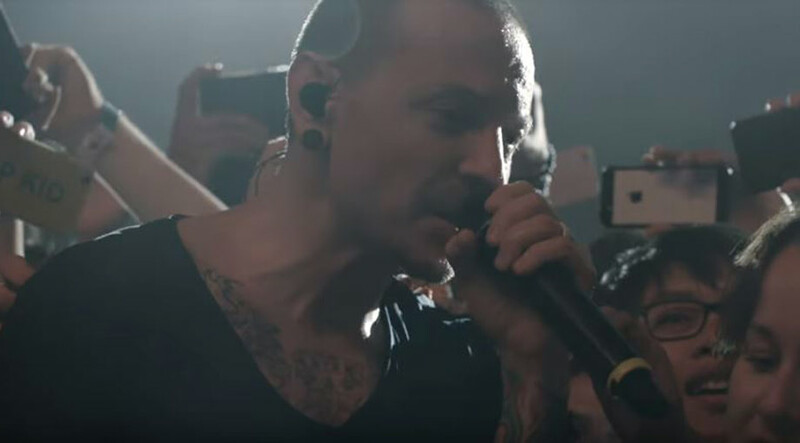 Linkin Park have dedicated their forthcoming 'One More Light Live' album to late singer Chester Bennington following his death in July 2017. 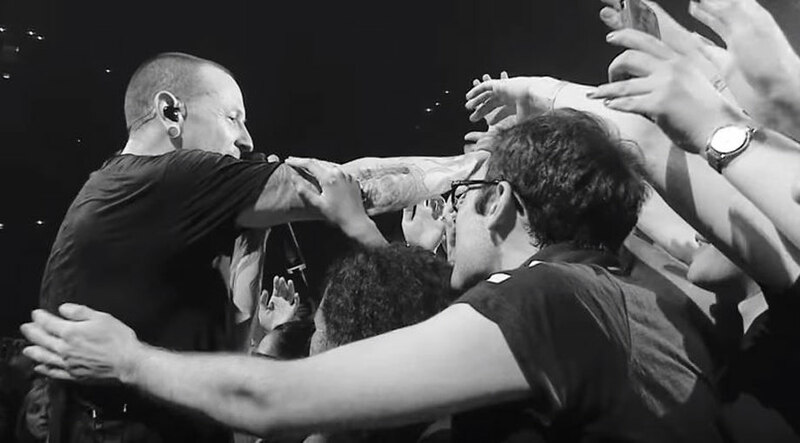 ''After we finished recording the album, we joked with Chester that - since he had delivered so many stunning performances in the studio - he had set the bar extra high to produce that alchemy on stage each night. 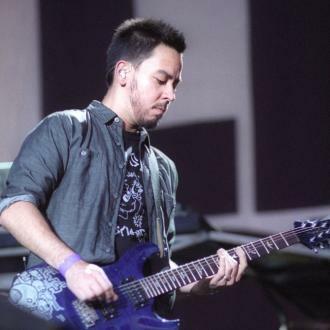 The 'Numb' hitmakers - made up of Rob Bourdon, Brad Delson, Mike Shinoda, Dave Farrell and Joe Hahn - praised their lead singer for turning ''pain into catharsis'' with his emotional lyrics and thanked him for his ''dedication'' to the band. 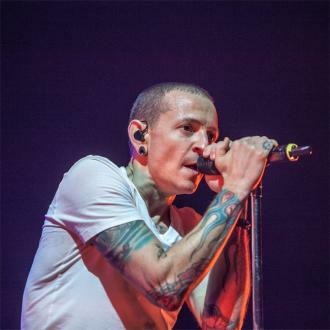 The group added: ''Chester was uniquely passionate, uncommonly generous, sensitive, optimistic, funny and kind. 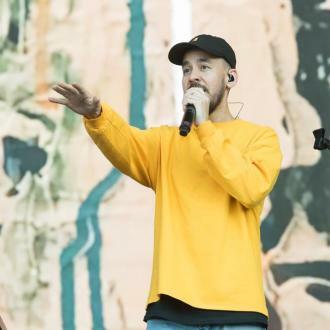 With his voice, he turned pain into catharsis, authenticity into art and passion into connection. His dedication to bringing these songs to life was triumphant. 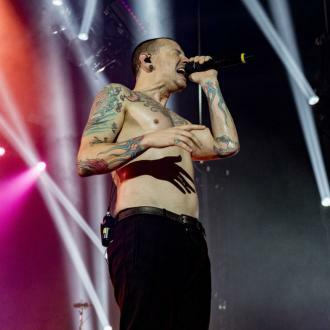 Last month, Linkin Park paid tribute to Chester at a star-studded tribute concert for him in Los Angeles. 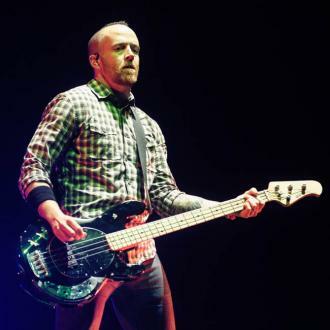 He also sang an unfinished track, 'Looking for an Answer', which he wrote soon after Chester's death. Gavin Rossdale, Alanis Morrisette, Zedd and Blink-182 also performed at the concert.